Reliable scheduling—With same-day service and 2-hour scheduling windows, you'll get your heat pump fixed at a time that's convenient for you. The type of heat pump repair you need: Some heat pump parts are more expensive than others, and some parts take longer to be repaired or replaced, which raises the cost of labor. Your heat pump warranty: If you have a valid parts and/or labor warranty, you might not have to pay as much for your heat pump repair. Your technician will call you when they're 30 minutes away, so you don’t have to wait around all day. Once your technician arrives, they’ll diagnose what’s wrong with your heat pump and give you a price before any work begins. No guessing. No surprises. 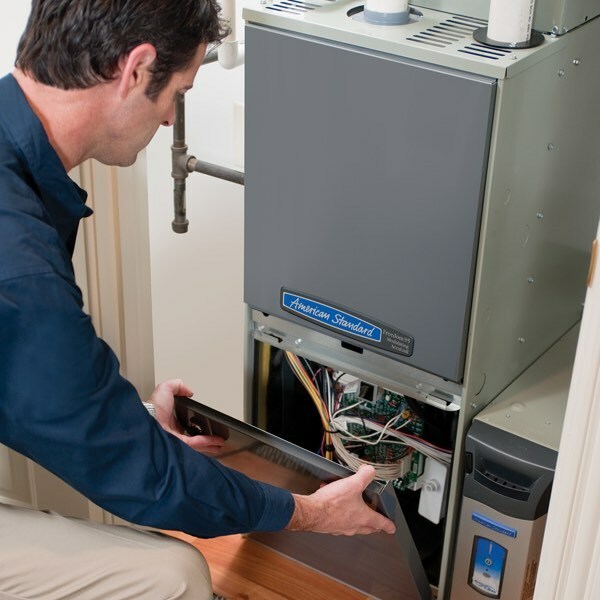 Our trained technician can repair your heat pump that same day if we have the available parts. 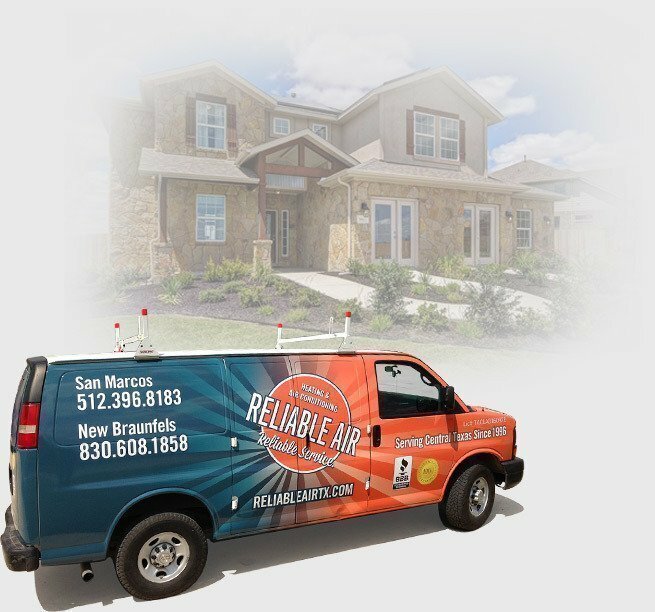 "Better than what our past maintenance contractor had offered"
"Our neighbors recommended Reliable Air after we discovered we needed a new AC system. Called and scheduled an appointment. They called back and came earlier than originally scheduled. Toby IDed our current system and presented our options and discounts. His price was better than what our past maintenance contractor had offered and it comes with a 10 year parts & labor warranty and a 3 year maintenance contract. They will install new heat pump system tomorrow." "Will definitely be using them again"
"Edgar and Reliable Air were quick to respond to my service call and Edgar was very knowledgable, professional and easily explained the repairs needed to my AC unit. I will definitely be using them again for my heating and air conditioning needs." We do whatever it takes to make you happy (like, 3-day weekend happy). So, if you have any issues with our heat pump repair service, we'll make it right—even if that means giving you your money back.